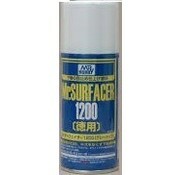 Mr. Surfacer 1200 contains finer granules than Mr. Surfacer 1000. 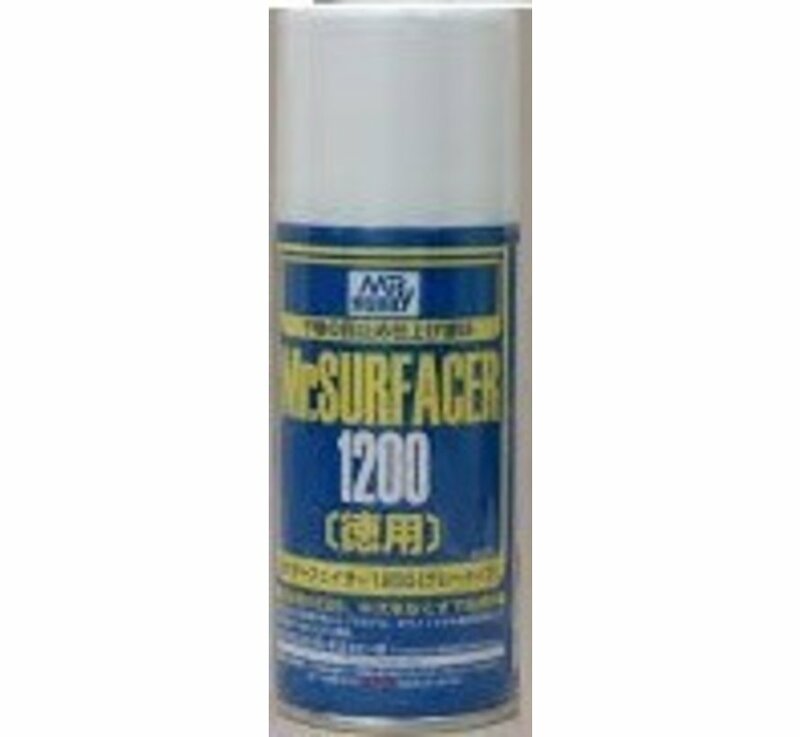 They are both used great for serface priming plastic model kit. Due to the finer granules after sanding with waterproof sand-paper, a perfectly corrected surface is possible.